When there’s only two-tenths of a second left on the clock, it’s time to get creative. 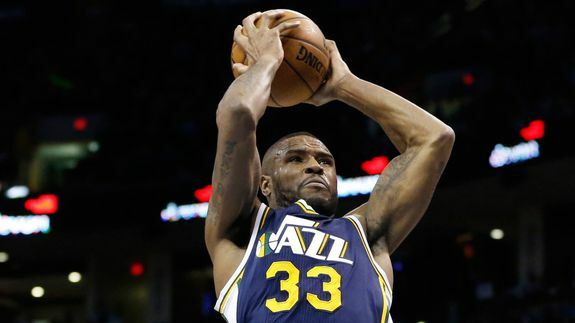 Utah Jazz forward Trevor Booker made the greatest shot of the NBA season during Friday night’s game against the Oklahoma City Thunder. It was a once-in-a-lifetime shot when he lightly tapped the ball over his head, and into the basket behind him. Needless to say, the seemingly impossible shot blew the minds of sports fans everywhere.